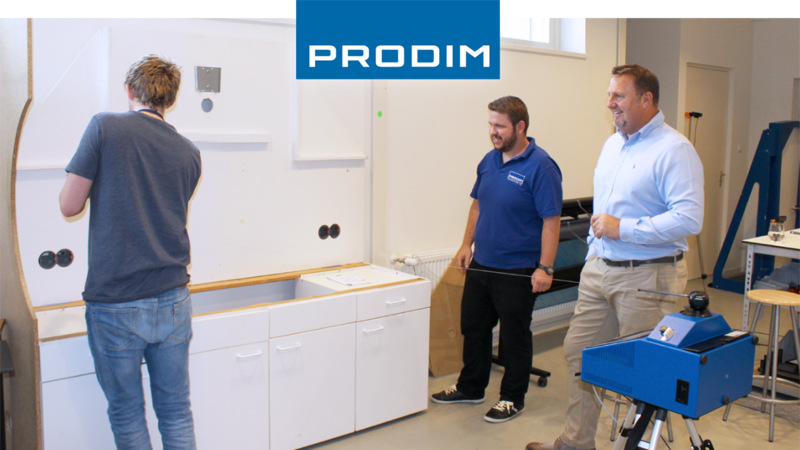 “We wanted to improve our template process and I knew of the Proliner’s capabilities after seeing it in action at an exhibition. After comparing different digital templating tools we concluded that the Proliner provides the most accurate digital templates and is easiest to work with. Therefore we decided to go for a Proliner.